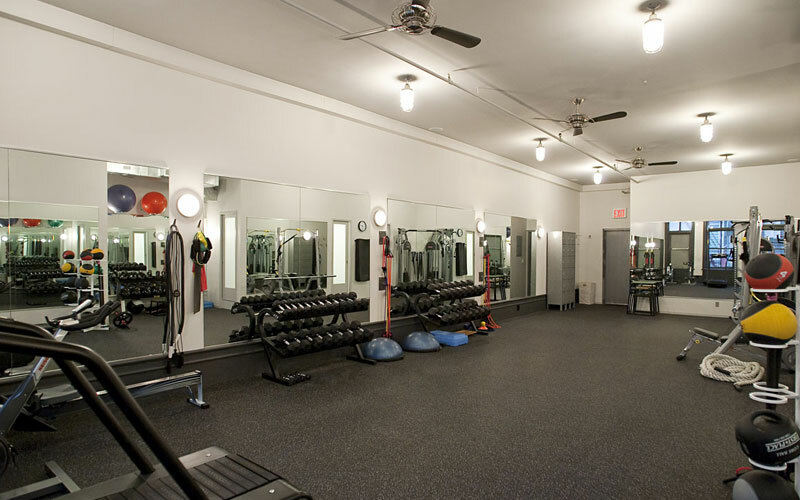 Great Jones Fitness is a private one-on-one training studio located at 47 Great Jones Street in Noho, New York City. The environment is friendly, upscale and never crowded. 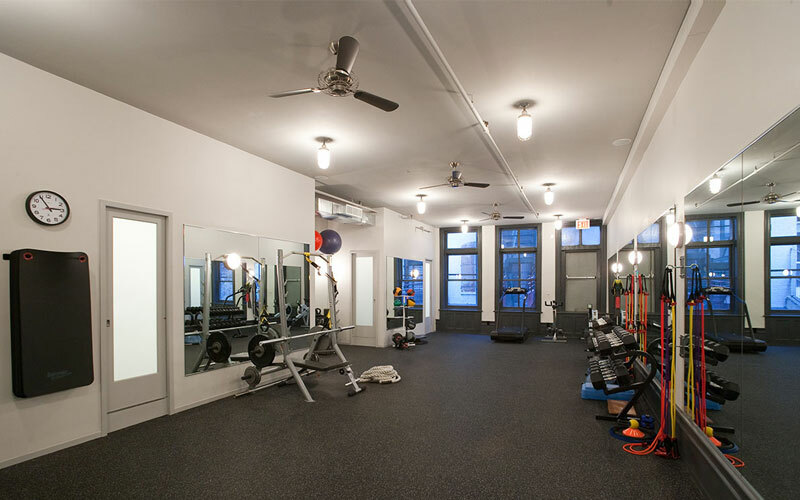 The space is amply equipped with the latest in strength and conditioning modalities and each session caters to your goals and abilities while taking into consideration any injuries or limitations. 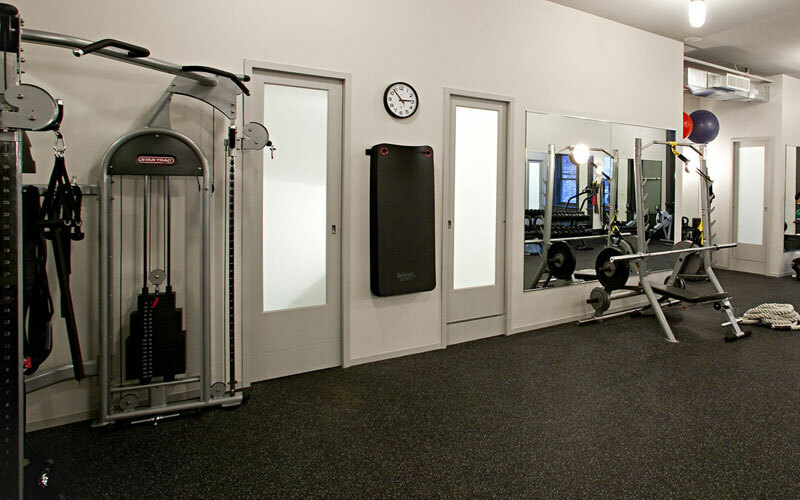 Your workout is designed to be productive, challenging and time efficient. 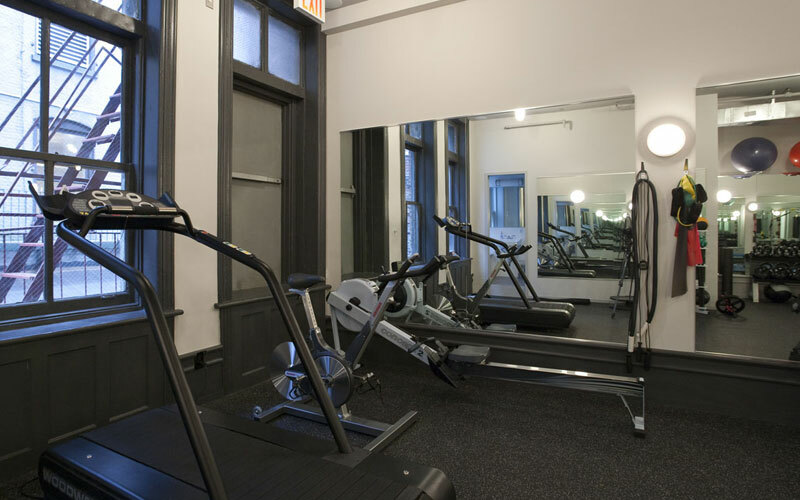 Studio is at 47 Great Jones Street, New York, NY 10012; we are convenient to the B, D, F, M (Broadway/Lafayette Station), 6 (Bleekcer Street), N and R (8th Street) trains. There is also a parking lot at the corner of Great Jones and Lafayette Street. We’ll do our best to accommodate your schedule. A confirmed appointment must be cancelled within 24 hours prior to your scheduled time, or you will be charged for that session. Please understand that this is necessary as other clients may have requested your time slot, particularly at peak times. We ask that all new clients fill out an activity readiness form here prior to training. 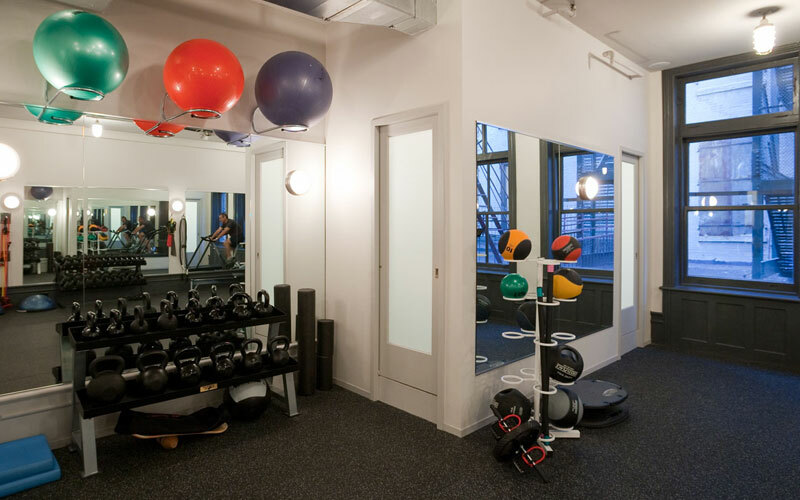 This helps us prepare a personalized plan for your body and fitness goals.